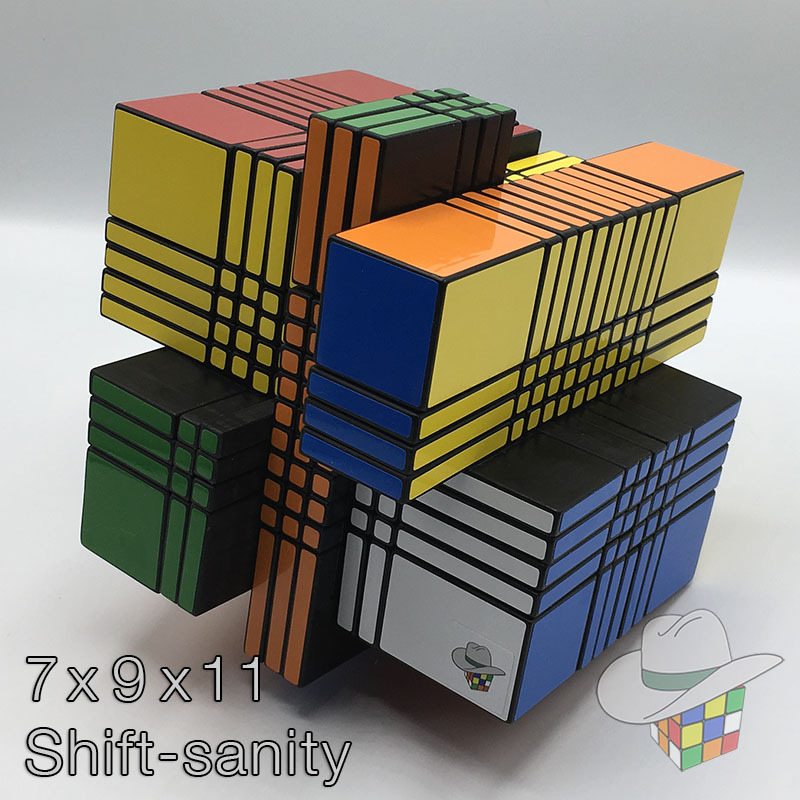 These 3D printed extensions will allow more people to make/own a 7x9x11 cuboid. 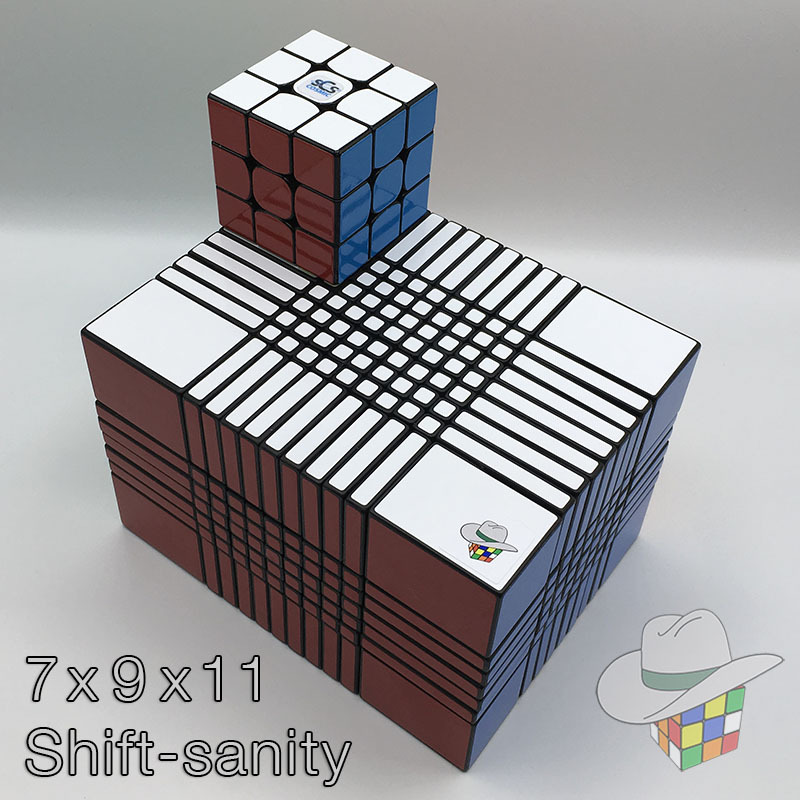 Anyone can have a set of these extensions 3D printed and then glue them onto a Shengshou 11x11x11. 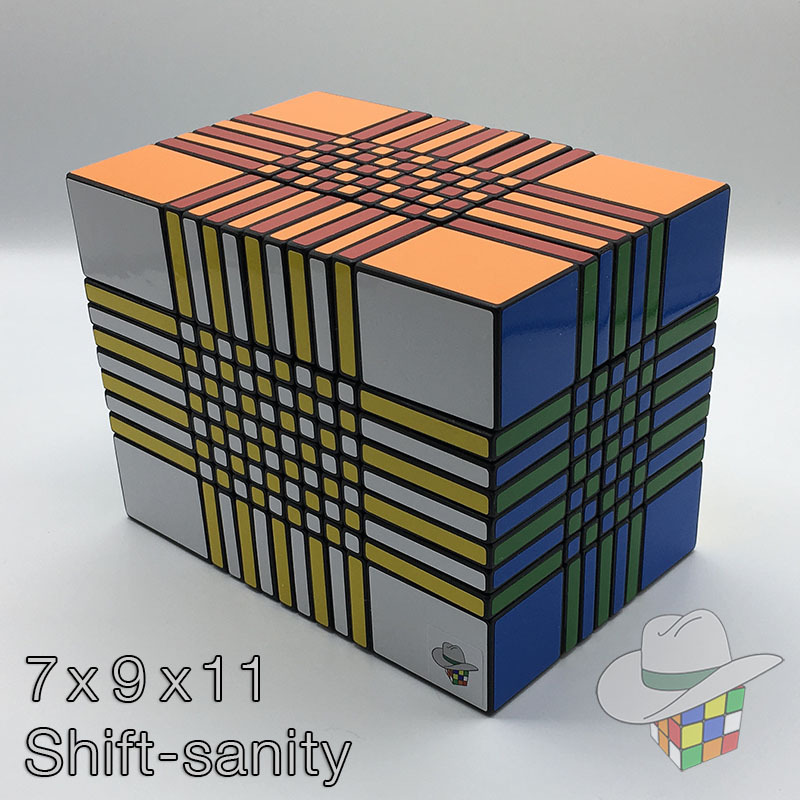 The extensions will bandage and extend the 11x11 and transform it into a 7x9x11 cuboid. 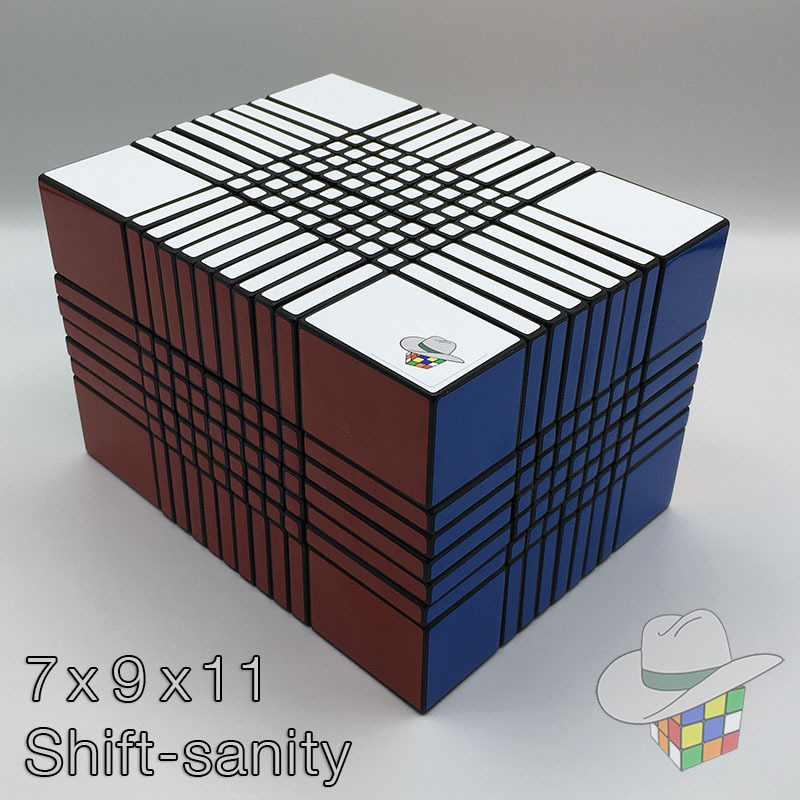 You have the option to only glue on the extensions onto a base puzzle with little or no finishing for a rough looking, but still playable puzzle. Or, if you are more of a modder, you can fill the seams, sand things, and paint the puzzle for a more polished looking 7x9x11 cuboid.